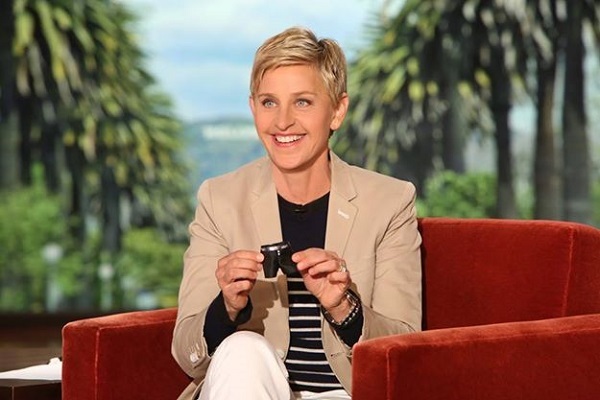 Known for her deadpan humor and iconic talk-show, comedienne Ellen DeGeneres is surprisingly also passionate about home design. DeGeneres will release her first interior design book titled “Home” in 2015. USA Today reported that the tome will be issued in the fall of 2015. The book will feature hundreds of ideas and tips for readers to help create the homes of their dreams.